Pet Care Club offers most exclusive range of skin and coat care solutions for dogs’ skin & coat health. Your dog’s skin and coat health is crucial and need to be maintained. With our popular shampoos and conditioners help your pet’s skin and coat stay healthy and shiny. 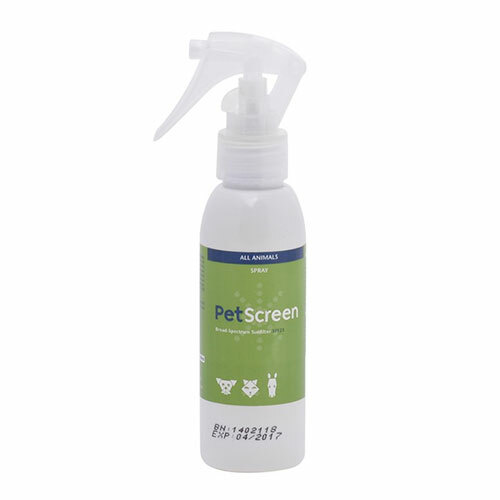 Our special pet sunscreen solution provides the best protection against harmful sun rays. Buy skin care products from our selected brands with FREE shipping advantage. 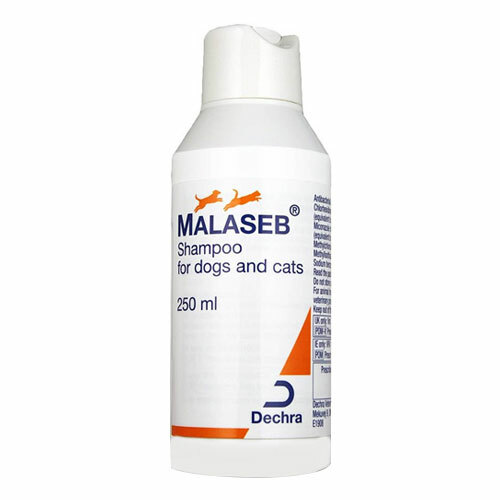 We bring a range of branded skin care supplies to help maintain skin and coat health and sheen. 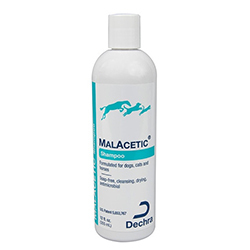 These products help remove dirt, grime and keep your dog’s coat shiny and silky. 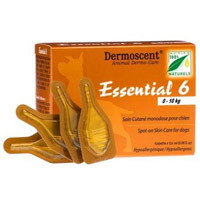 At Pet Care Club, buy the most popular shampoos, conditioners and pet sunscreen Today!